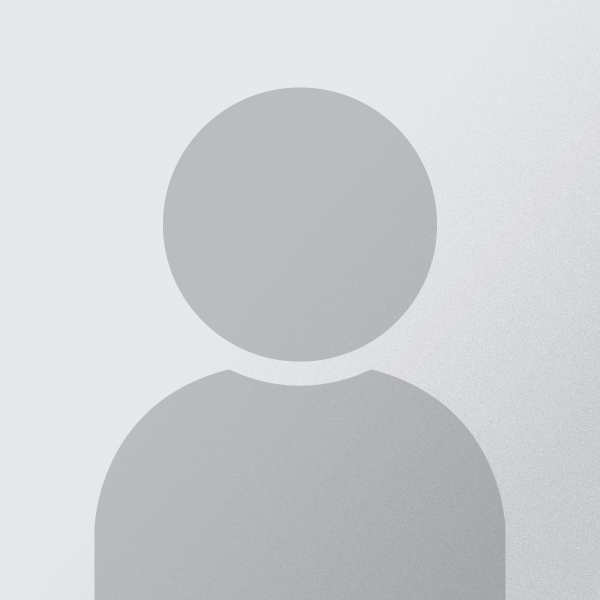 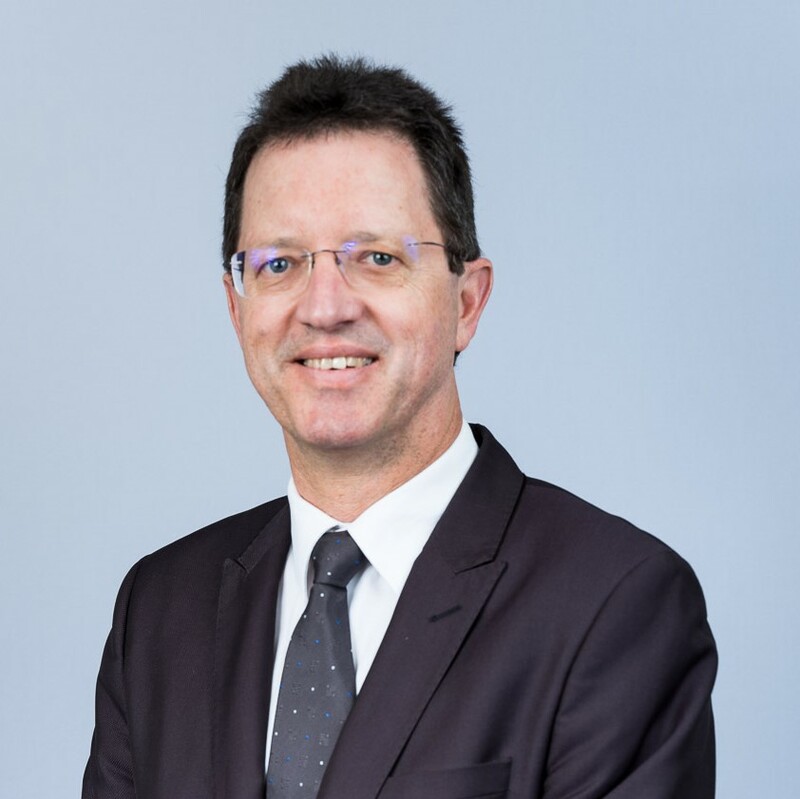 Jeremy joined as Finance Director in September 2012 and was subsequently appointed to the boards of Sanlam UK, Sanlam Investments and Pensions and Sanlam Private Wealth. 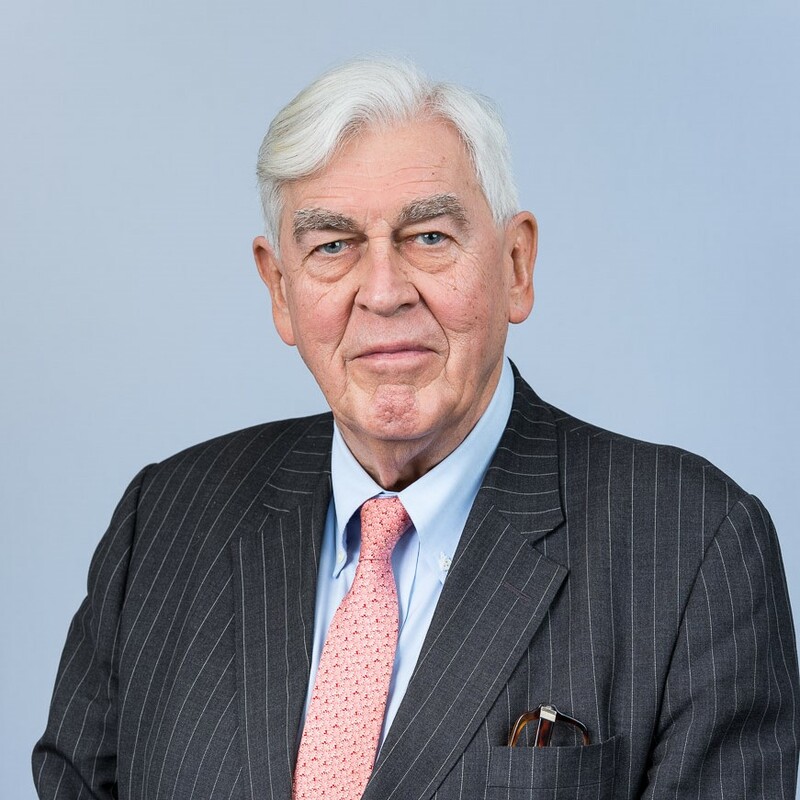 He is also a non-executive director of Nucleus Financial Group, where he is Chairman of the audit committee. 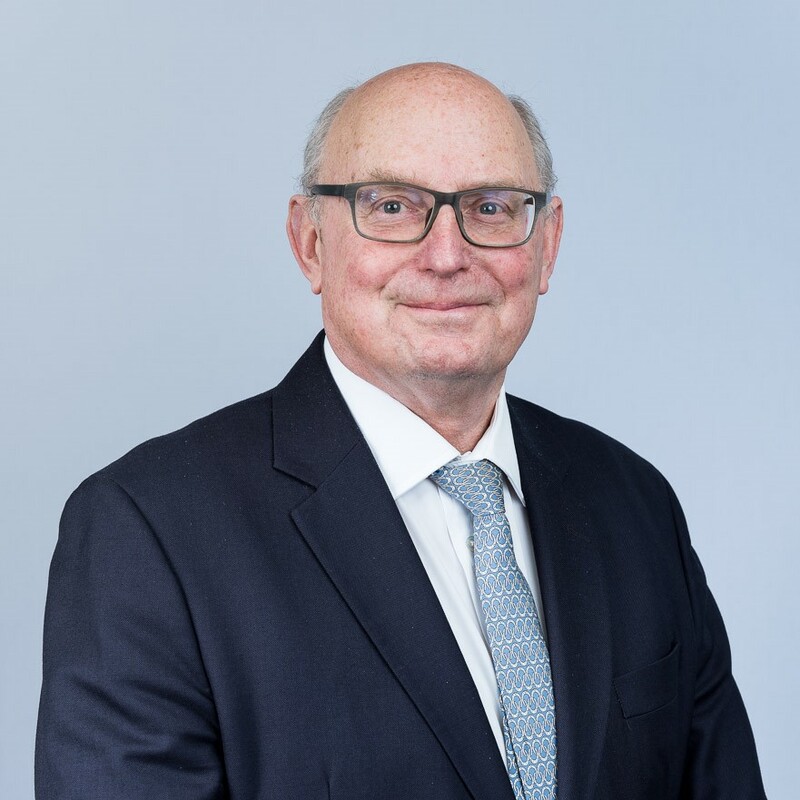 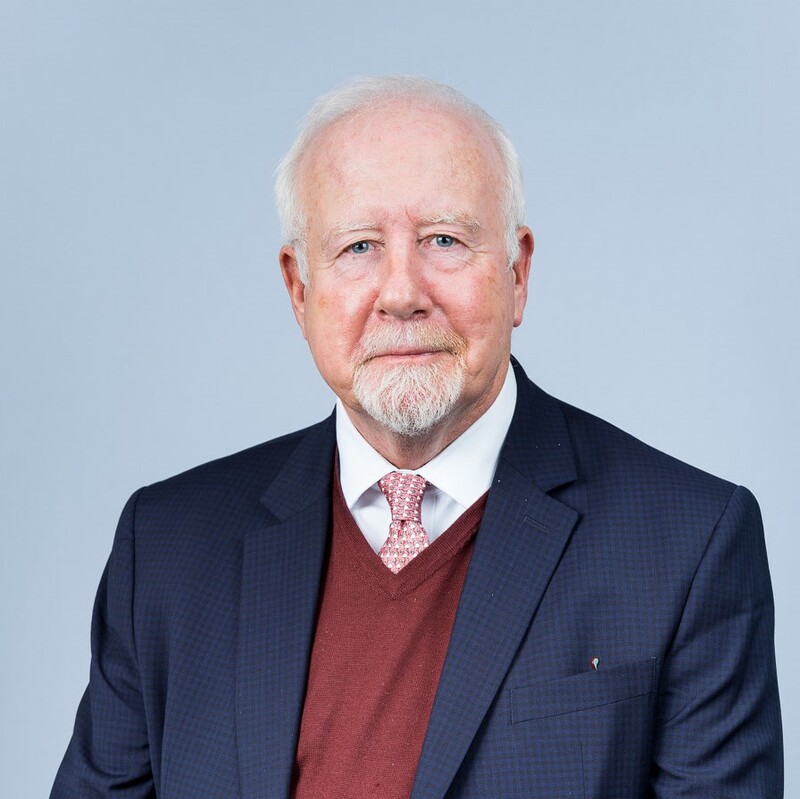 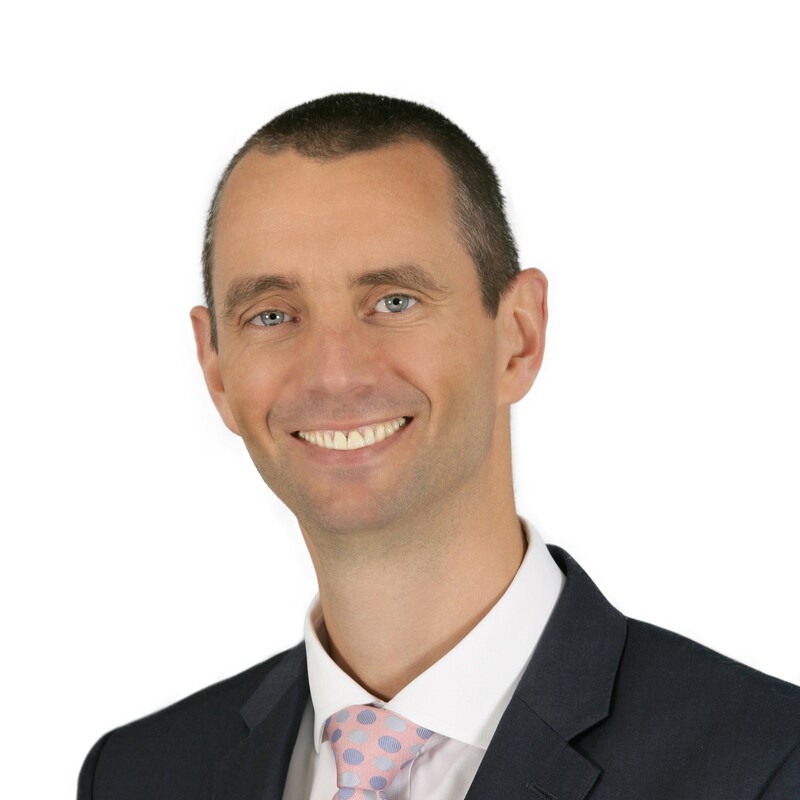 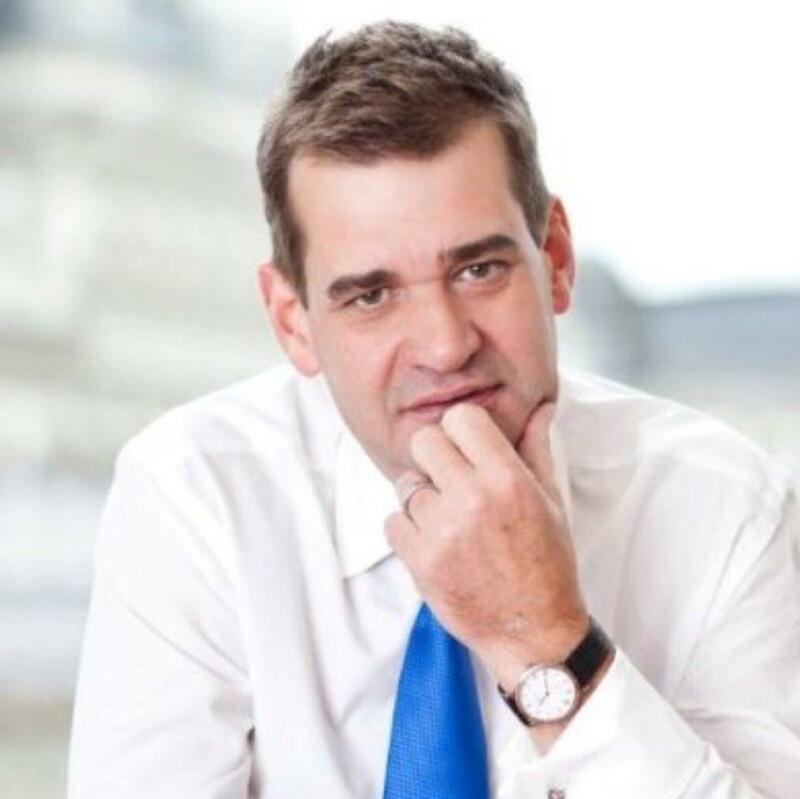 Jeremy qualified as a chartered accountant in South Africa and has worked in a broad range of financial services organisations including stockbroking, investment banking, mortgage lending, advisory services and Life and Pensions in London and Sydney.